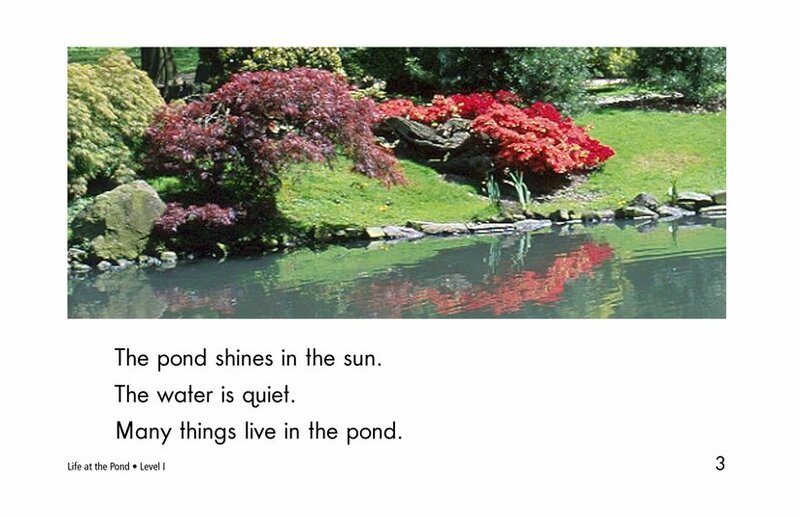 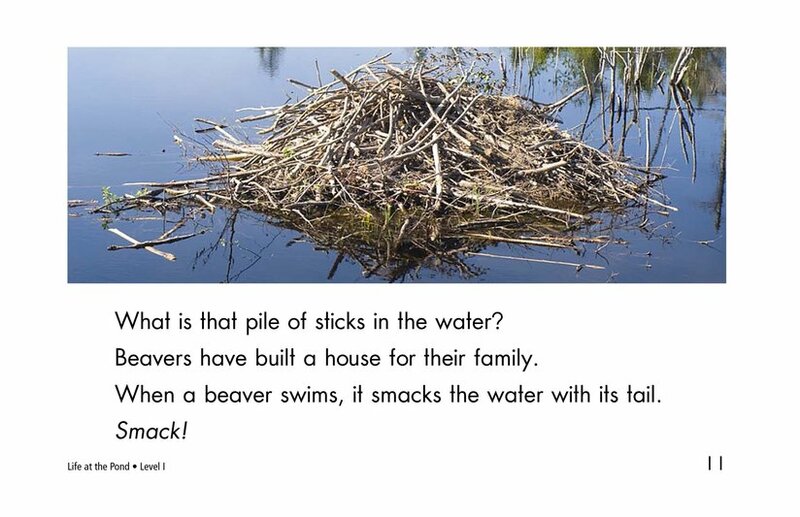 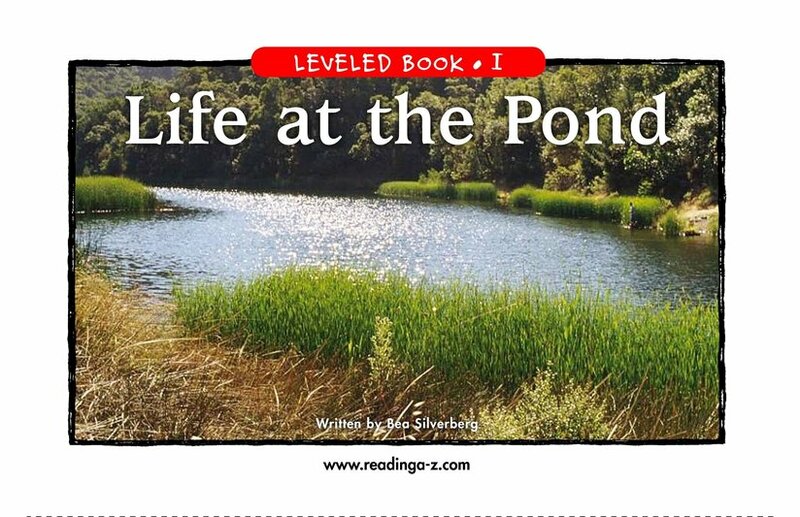 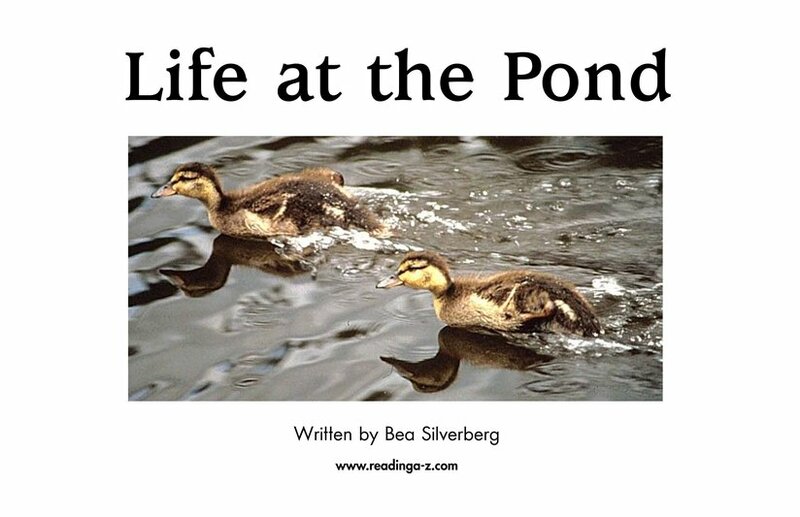 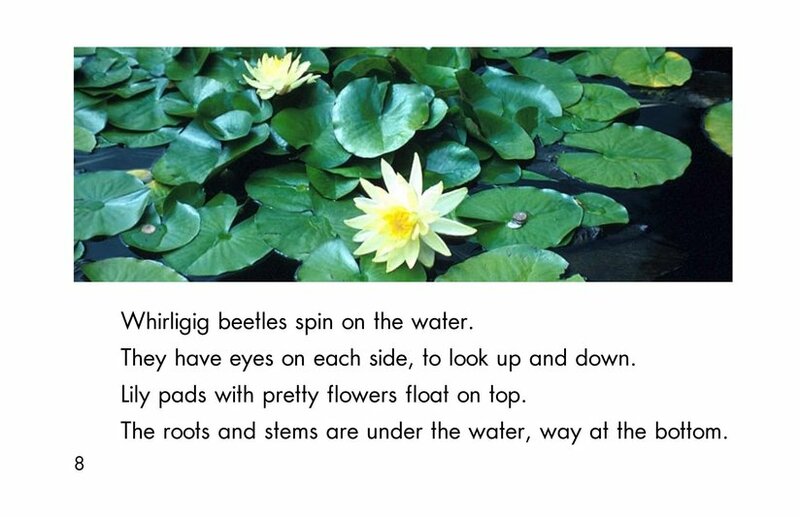 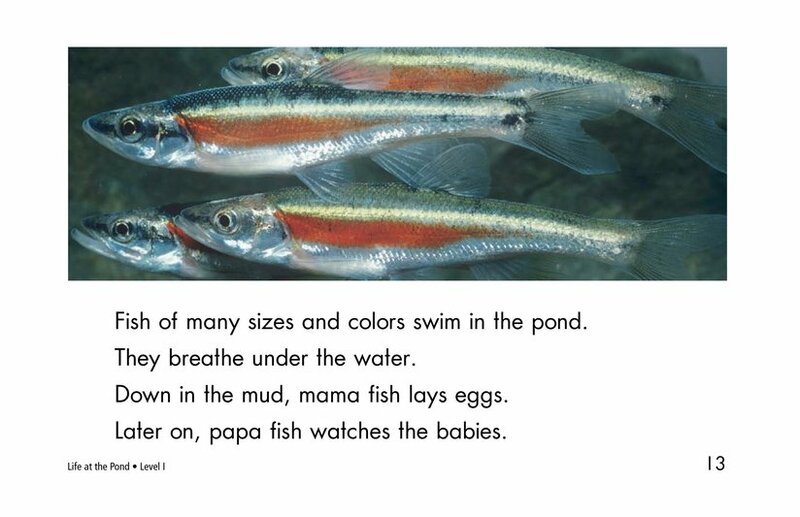 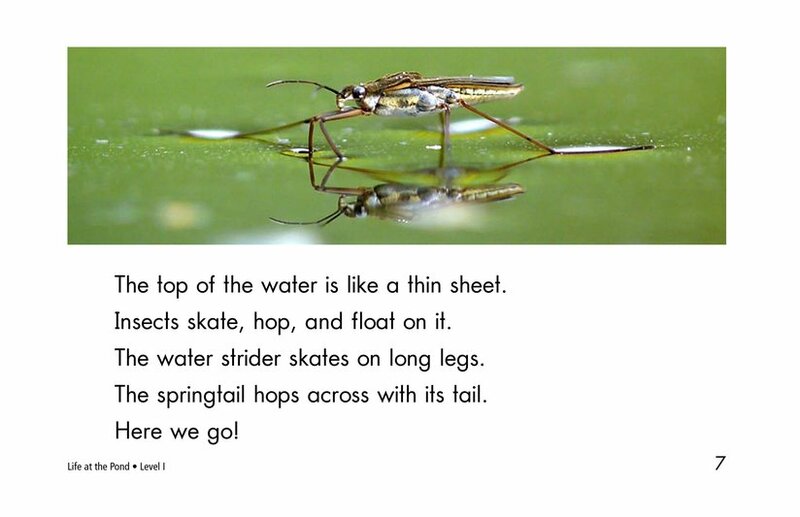 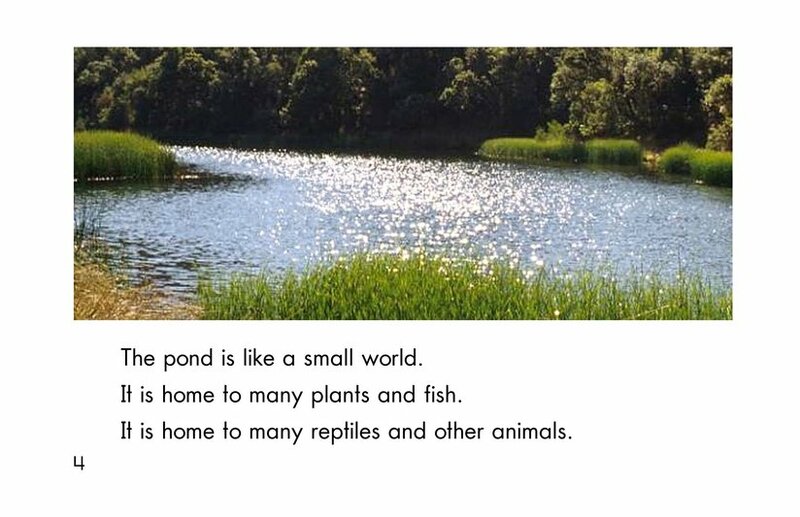 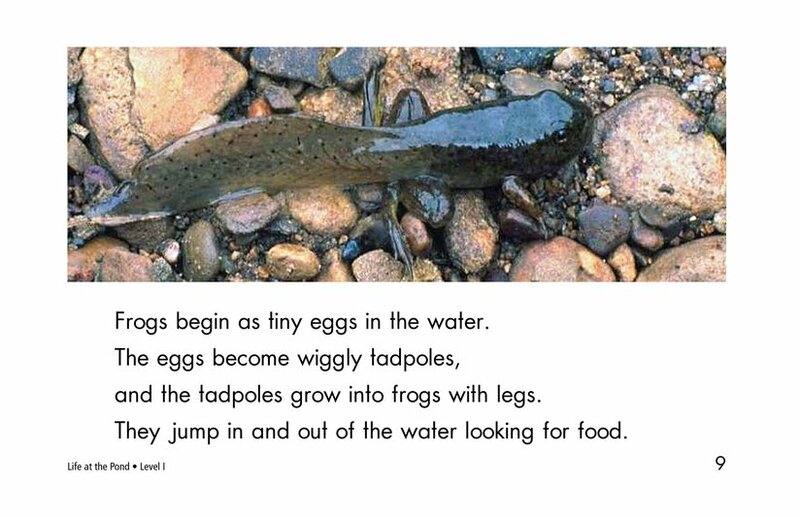 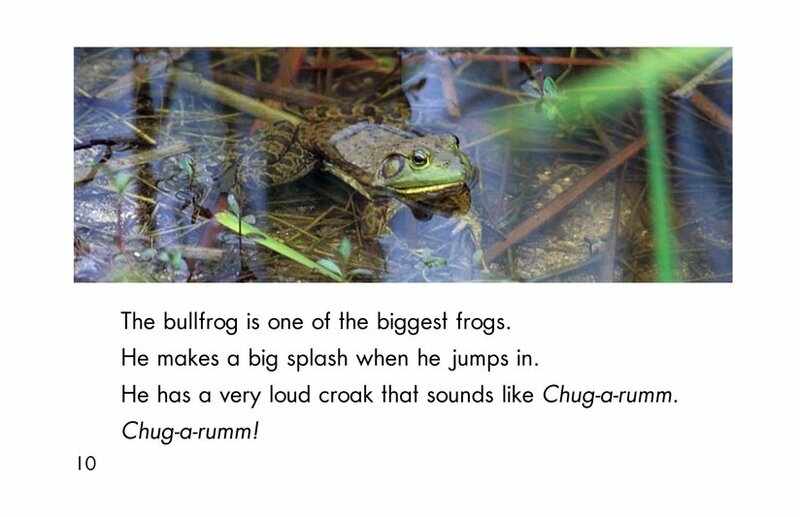 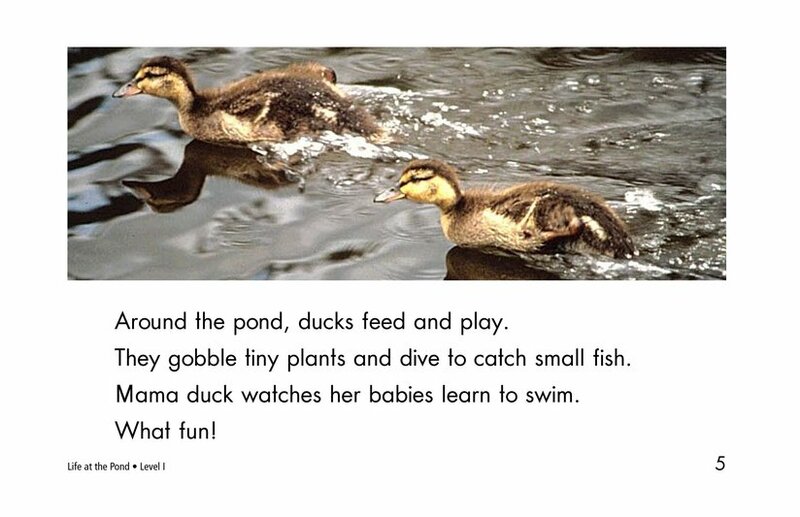 Life at the Pond is a look at the many different plants and animals that live in and around a pond. 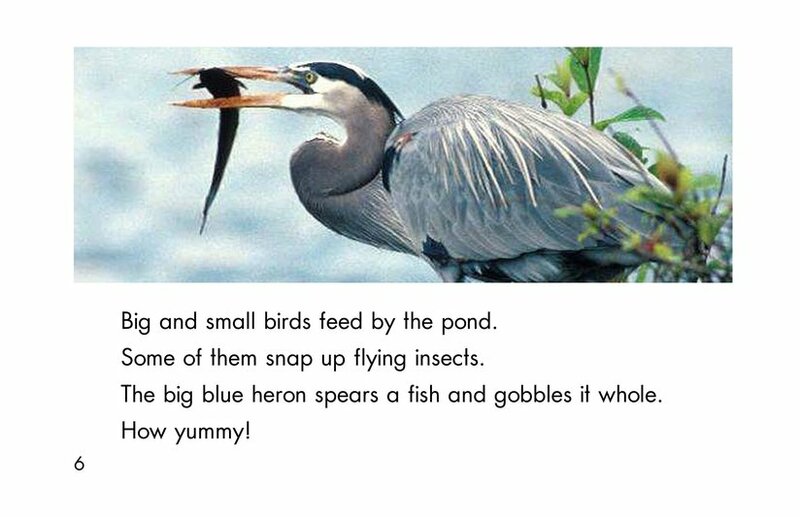 It gives an overview of this specialized ecosystem and focuses on how insects, birds, reptiles, and mammals move, eat, raise their young, and build homes. 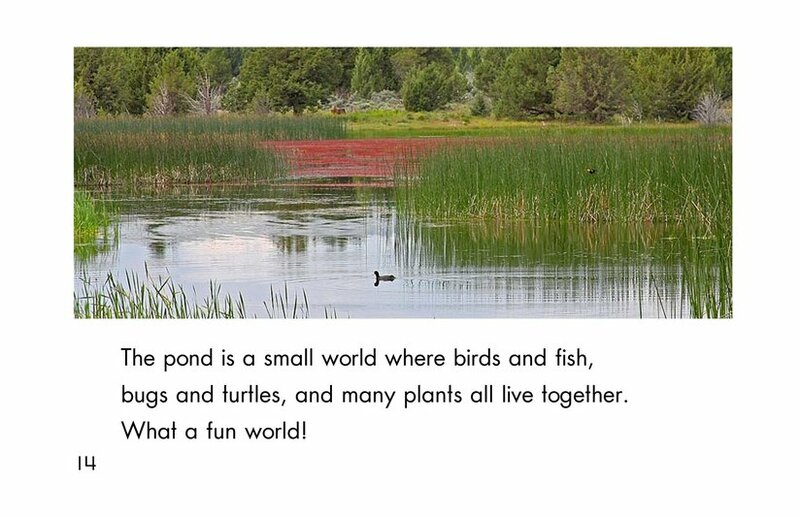 Children will enjoy learning about this small world where so many things are happening. 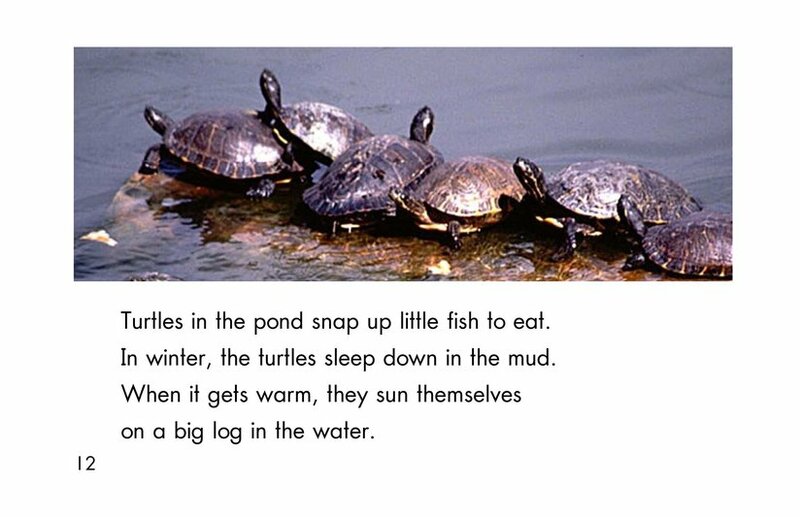 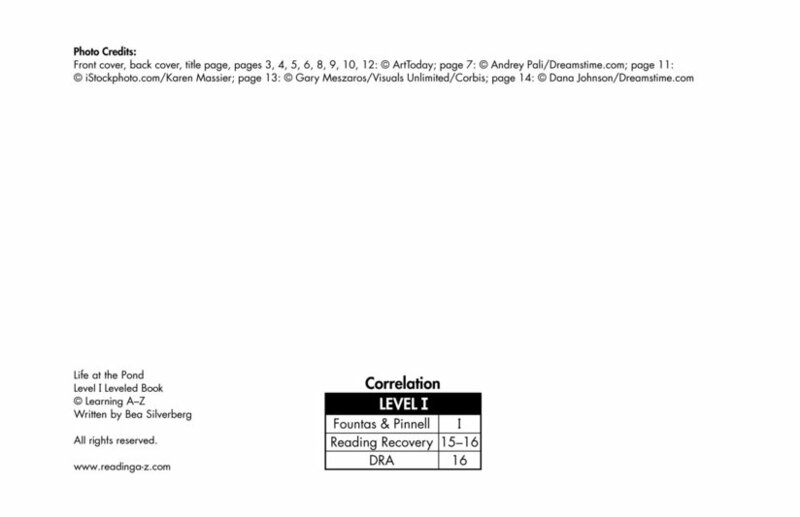 Photos support the text.